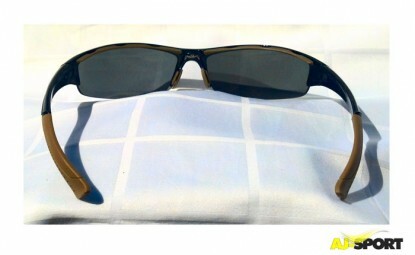 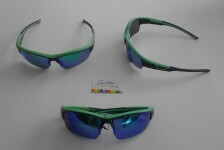 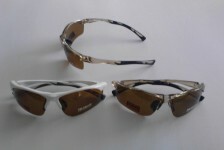 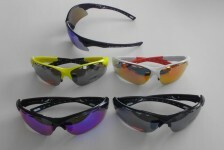 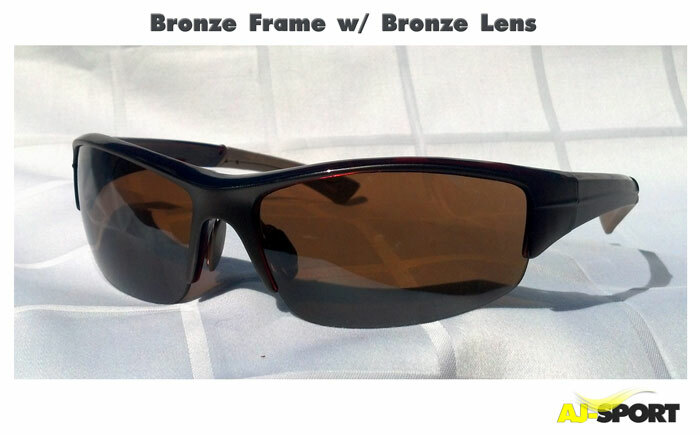 The DJ GLASS has the same features as the AJ SPORT GLASS except that the lens is Polarized to reduce sun Glare. 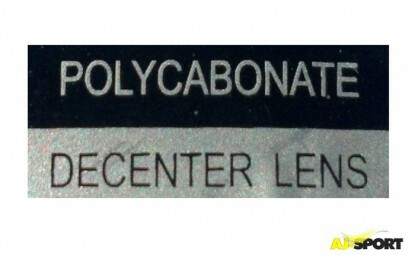 The Poly Carbon Lens comes in either a Smoke or a Bronze color. 100% Clarity for the same great Depth Perception & No Distortion of Distance. 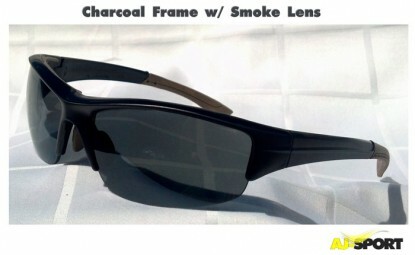 Vented so it does not FOG. 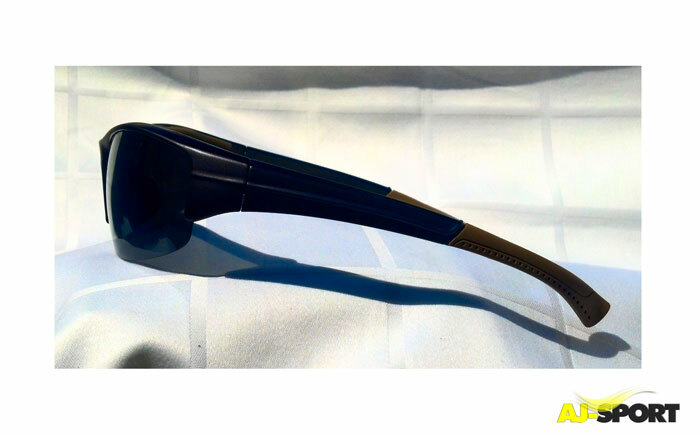 Has an Adjustable Nose Piece. 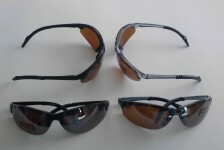 UV 400 for total UV protection from the Sun Rays. 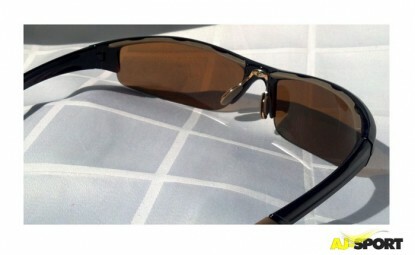 "You will thoroughly ENJOY the comfort of wearing this Glass"